Samsung’s latest flagship phone Samsung S10 Plus has been released and it is in the news for all the good reasons. A lot of people have purchased this phone while many are planning. There are many kids and teens who wanted their parents to buy them this device. And their wishes have been fulfilled. Parents are happy that they have bought their kids new phone. But they are worried about how they will spy on the phone calls of their kids on this new phone. 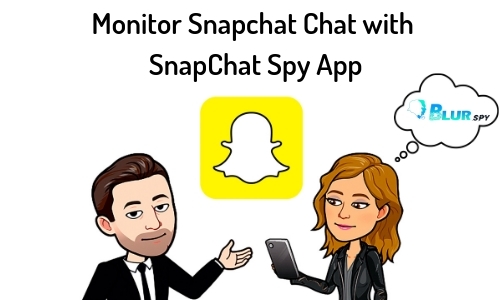 This is a new device so not all spy apps are offering their service. But you should not be worried as a parent. We have found a solution for you and it lies in BlurSPY app. 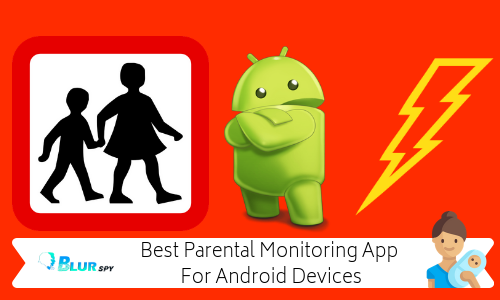 All you need is to use this app to monitor the incoming and outgoing phone calls. BlurSPY is a powerful and the best tracking app in the market these days. 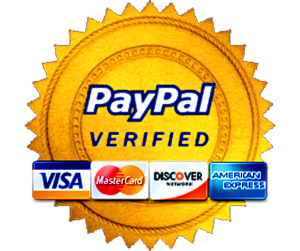 It comes with a good number of features that make it the top choice of users around the world. Apart from the distinctive features, the surveillance app has a lot of things that other spy apps don’t have. For example, it works in the background and becomes invisible making it hard for the target person to find out the app. In order to monitor the phone calls on the phone, you will need to follow the below given steps. This is a complete guide. You should follow it step by step so that you can spy on the incoming and outgoing phone calls on Samsung S10 Plus. You will need to have the target phone in your hand for a few minutes. Without physically accessing the phone, it is not possible to download and install mobile spy app. But it takes just two minutes to install the app. If you have to install the app on the phone of your child, you can ask for the phone for a few minutes. When you get the phone, you will have to download BlurSPY app. Open the browser of the target phone and click on the link. It will lead you to the file to be downloaded. Click on it and the file will start to download. When it is done, open it and install. Follow the screen instructions and you will easily set it up within a few minutes. Once the app has been installed, you can return the phone to the owner. They will not know that you have installed BlurSPY app on their phone. The app works in the background so it is not possible for anyone to trace the app. Now sign in to your account with the username and password sent to you with the download link. After you sign in, the dashboard will open in front of you. This section contains all the features, commands, file logs and other things. You should find the phone call management option. In this feature, further options are provided. The users can intercept live calls, record any incoming and outgoing phone call and block the numbers to restrict calls. Activating the feature will start the app. This is all you need to do to spy on the incoming and outgoing calls on the target phone. The files of the recorded calls will be saved to your account where you can access them anytime. 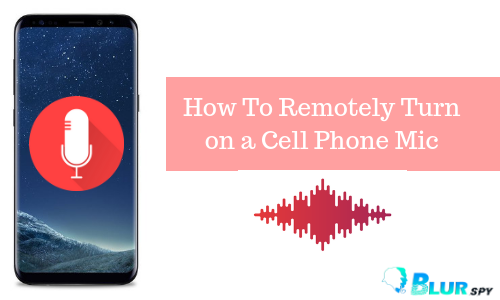 You can also use the feature remotely without being near the phone. The BlurSPY call tracker is a very useful and effective feature aimed at tracking calls as well as recording them. Now the point is who can use this feature. There are three groups of people who can benefit from this live call recorder feature of BlurSPY app. Parents can use the call tracker when they have to monitor calls of their kids and teens. Parents have concerns about their kids so it is a good option for better parental control. Companies or employers can also use the very feature for tracking phone calls of their employees. The feature is effective when it comes to improving workplace security. Third, any other user can make use of this feature to record phone calls. The tracking phone call logs on Samsung S10 Plus is easy and convenient if you choose the right tracking app, BlurSPY app. With this feature, any incoming & outgoing calls can be intercepted as well as recorded. The feature is very effective for call tracking.